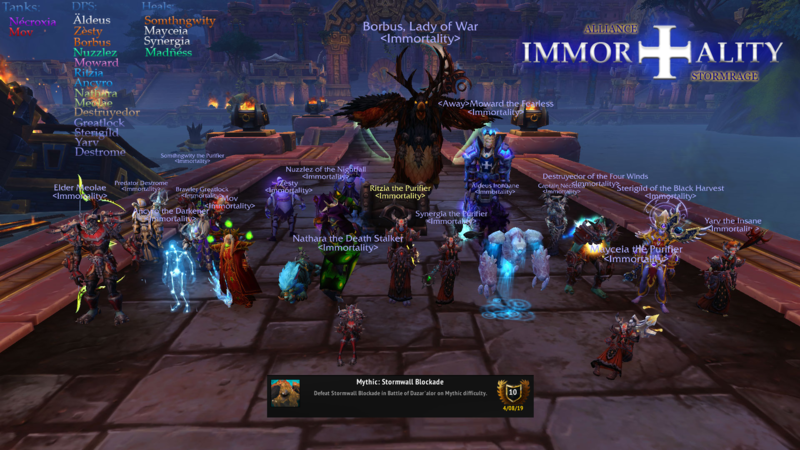 Home - Immortality Stormrage - Enjin - The Wall has fallen, only Jaina stands before us. The Wall has fallen, only Jaina stands before us. Chris Jericho would be proud.